The Recruitment team visits schools in the UK and internationally to meet prospective applicants and tell them about what NCH has to offer. We also arrange open days and taster days at our base in Bedford Square. The Admissions team provides information and advice on applying to NCH and processes all applications. We also provide guidance on the Tier 4 visa application process for international students. Martin is the Board member responsible for the recruitment, marketing and admissions functions at the College. Martin has extensive experience of student recruitment at the University of Law, including extensive international travel. Before this, he was a lecturer in law at the College of Law, the University of Kent at Canterbury and the University of Reading. He was previously a solicitor in the City with Denton Wilde Sapte, specialising in EU and competition law. He holds LLB and LLM degrees and he is a fellow of the Higher Education Academy. Elke is responsible for student recruitment at New College of the Humanities. This includes representing NCH at recruitment fairs, liaison with schools and organising recruitment events such as taster lectures and open days. Before joining NCH, Elke was Admissions Communications Manager at Middlesex University. She previously held a number of roles at other UK universities, including International Co-ordinator at Teesside University, Senior International Officer at the University of Warwick and Faculty Admissions Manager at De Montfort University. Elke also has experience teaching Marketing and HRM to undergraduate students and most recently taught on the CIM Diploma in Professional Marketing at De Montfort University. 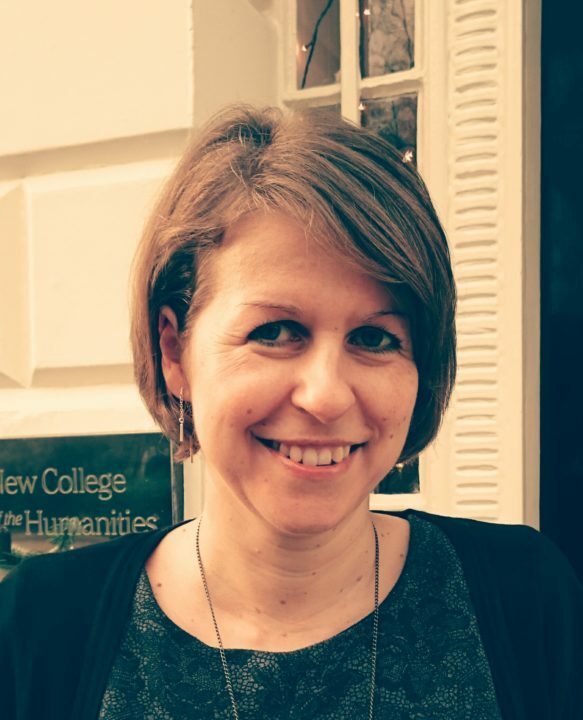 Marie-Anne manages the European student recruitment function at New College of the Humanities, working in tandem with the Recruitment and Admissions Adviser (Europe). With responsibility for strategic planning and operational implementation of all European market recruitment activity, Marie-Anne’s remit includes schools relationship marketing, agent management, and in-country recruitment events and exhibitions. Originally from the Midlands, Marie-Anne read English Literature at the University of Cambridge. After graduation, she moved to Japan where she spent three years teaching English through the government-sponsored JET Programme. She subsequently moved into the NGO sector, and worked for two and a half years for Habitat for Humanity International, a global house-building charity, in the Philippines and Thailand. Her role as Regional Manager of the Global Village volunteer programme comprised marketing and volunteer recruitment, as well as operational management of host affiliates throughout east and southeast Asia. Marie-Anne returned to the UK in 2003, and moved into the higher education sector. 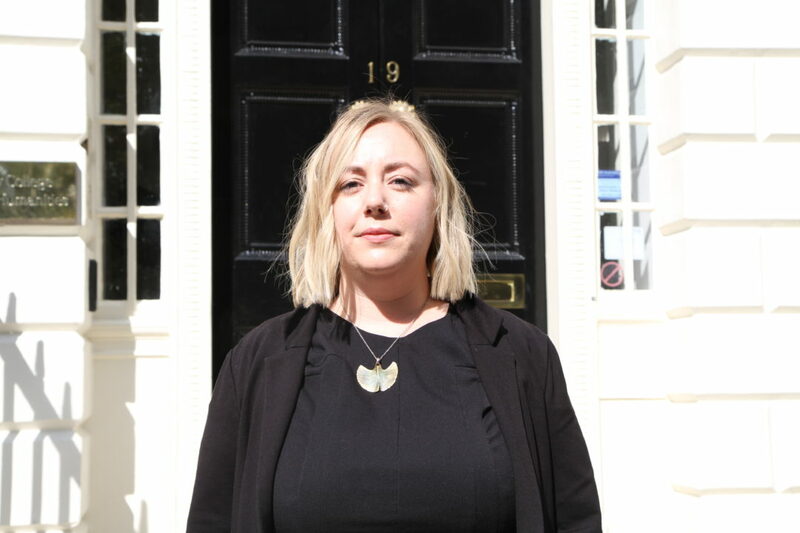 She worked at Regent’s University London for eight years, across both student recruitment and marketing functions, with a broad institutional portfolio of UK and US undergraduate and postgraduate business and humanities programmes. From 2008-2012 she held the role of Head of Student Recruitment Marketing at the University, in which she managed the recruitment and marketing functions and teams. During this period, she project-managed the marketing for the launch of the University’s new School of Drama, Film and Media, and recruitment of the inaugural student cohort, as well as supporting programme revalidation and institutional acquisition of Taught Degree Awarding Power. She joined New College of the Humanities in 2012. Marie-Anne holds a Professional Diploma in Marketing through the Chartered Institute of Marketing, and is a member of the Institute. Katherine is responsible for New College of the Humanities’ admission process and the visa compliance for all of our international students. 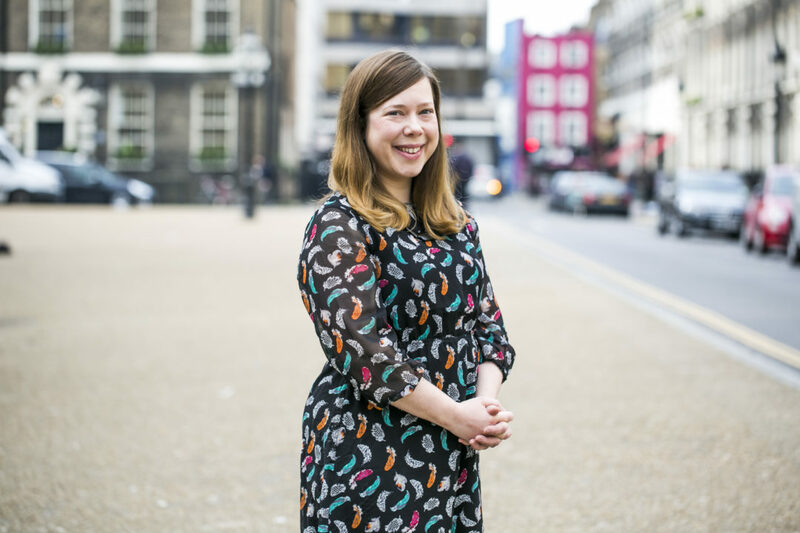 Before joining NCH, Katherine worked as a visa compliance officer in London’s higher education sector for 2 years. She has also worked in the commercial and health care sectors in both Australia and New Zealand prior to arriving in the UK. 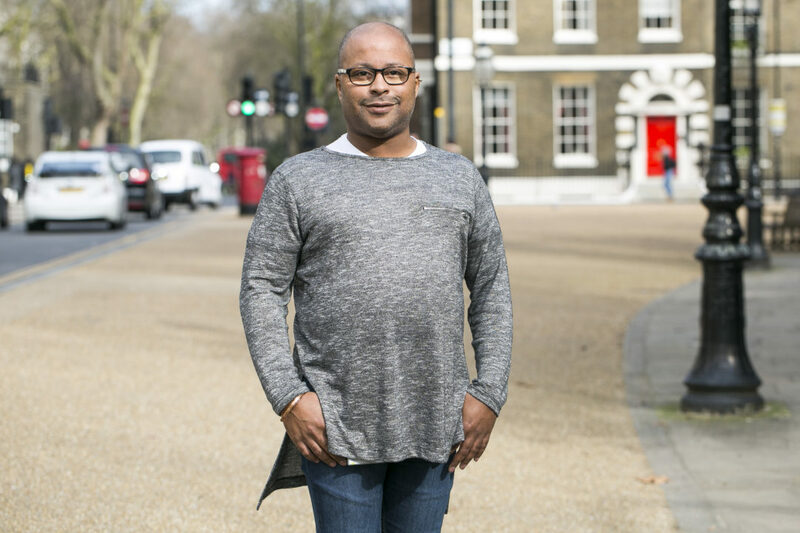 Having attended Ohio State University, Brian moved to the UK 25 years ago, from the United States. He began his career in international student recruitment with The University of Law three years ago and, during that time, discovered his passion for Higher Education and International Student Recruitment. With a background in Marketing & PR, Brian has been able to apply those skills to the area of Student Recruitment and Admissions. It is the ability to help students make the right choices for them, in regards to their education, that inspires him and drives him forward. 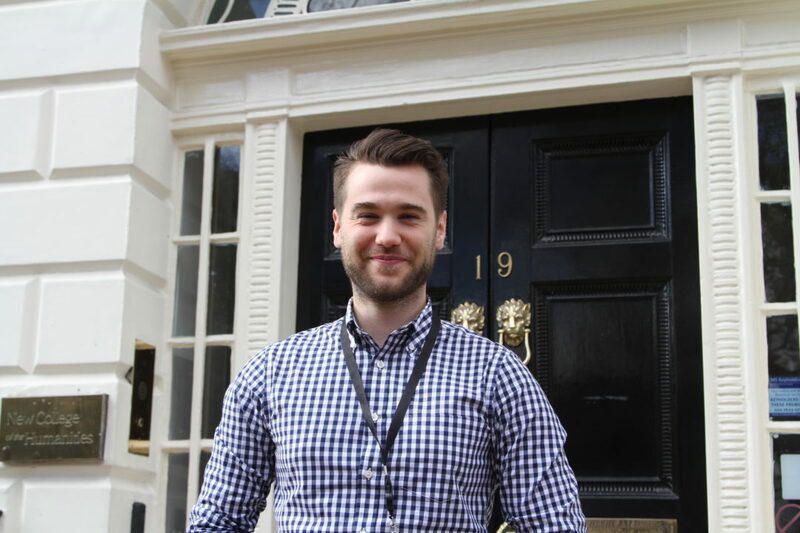 Before joining NCH, David worked at the US-UK Fulbright Commission, advising UK students on their US higher education options and related admissions processes. 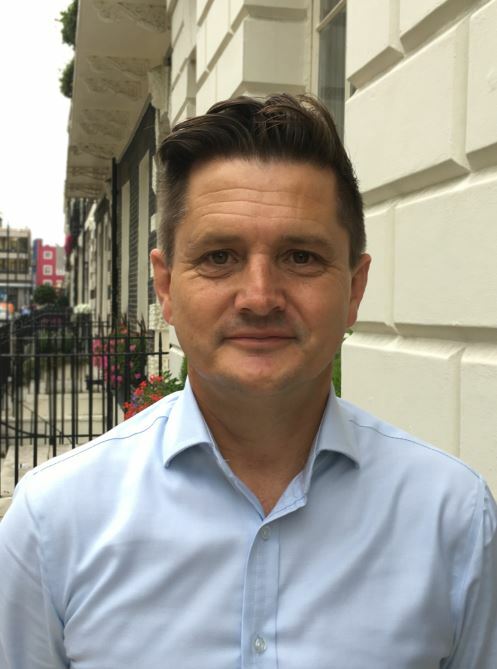 He is a qualified English teacher with experiences across secondary and higher education, and communications and PR in a variety of sectors. Hayley is a recent biochemistry graduate from the University of Bath, where she was as a Student Recruitment and Outreach Ambassador for three years, working at Higher Education fairs, faculty taster days, and university open days. Hayley was also part of the Science, Technology, Engineering and Maths (STEM) Student Outreach team, where she worked to create STEM workshops for low-income schools to encourage pupils to pursue higher education and girls to pursue a career in STEM. Jen has worked in the Higher Education sector since graduating in 2012. Her initial role was within Student Finance England and then she moved into the Recruitment Support Team at the University of Salford where she worked for almost 3 years. At NCH, she is primarily focused on EU recruitment but also helps with UK recruitment and admissions. Jen has a strong commitment to the sector and student recruitment and she wants to ensure that all students are making the university decision that is right for them. As a History graduate, she understands the importance of the Humanities and wants to make sure as many people as possible have the opportunity to study them. 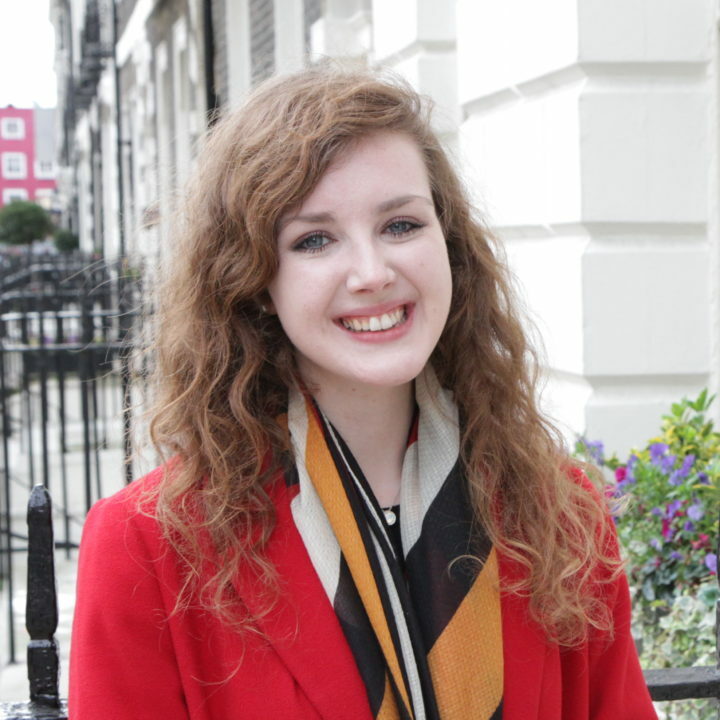 Mollie is a recent History with Philosophy graduate from New College of the Humanities, and is currently studying MA Historical Research & Public History part-time. 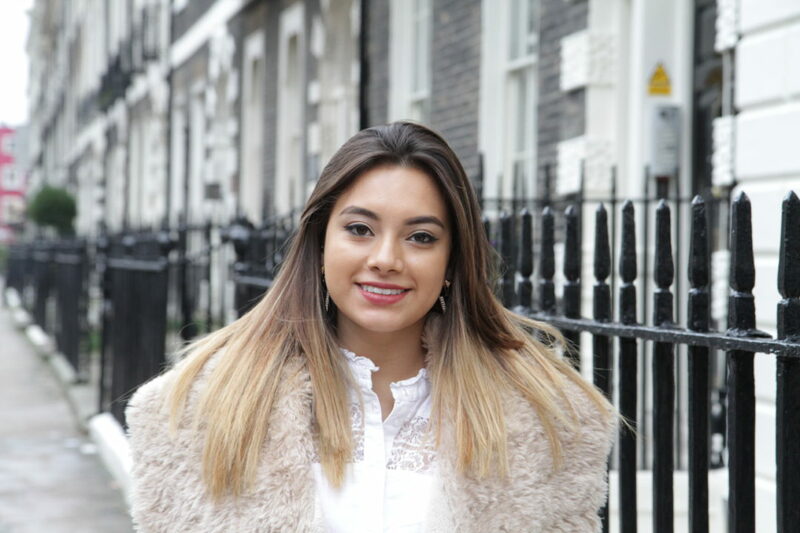 Moving to London in 2015 for her studies from a small rural village in East England, Mollie is able to address questions concerning adjustments to city-life and is the go-to person to discuss student life in London, both academic and non. In her role in Admissions, Mollie is responsible for arranging student admissions interviews, as well as processing and reviewing applications. 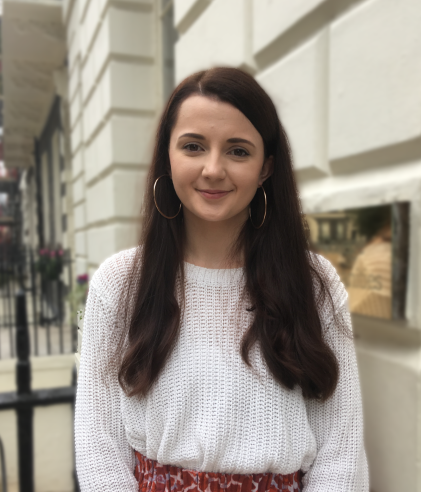 In Recruitment, Mollie’s main focus is on UK schools, as well as assisting in the running of Open Days and Offer Holder Events, particularly the Offer Holder Scavenger Hunt.